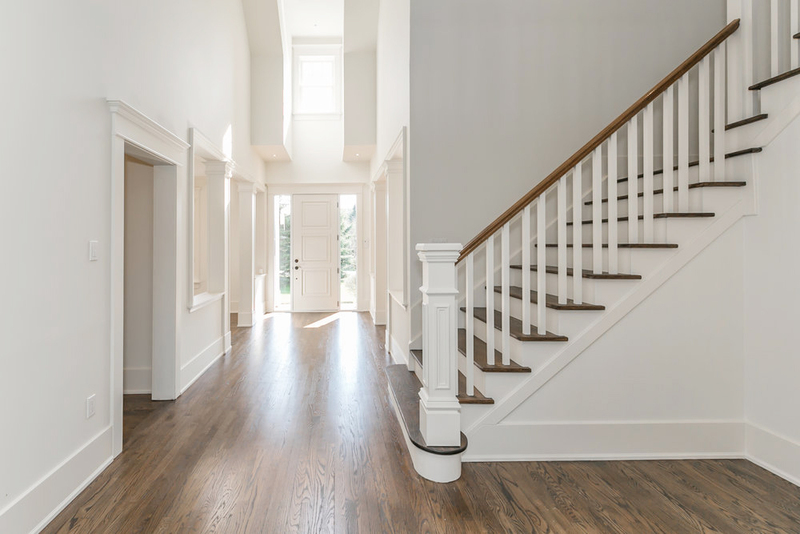 Home Interior Painting Mount Albert & Newmarket | Harbor Painting Co.
At Harbor Painting Co., we know that finding the right team to complete your residential interior home painting project in Newmarket, Mount Albert, and York Region is critical. That is why we pride ourselves on developing trusted relationships with our clients, while always treating your home as if it were our own. Whether you’re looking to update a tired wall colour in your kitchen, brighten the high peak ceilings of your entry way, or get creative with the colours and design in your bedroom, our team will assist you every step of the way. 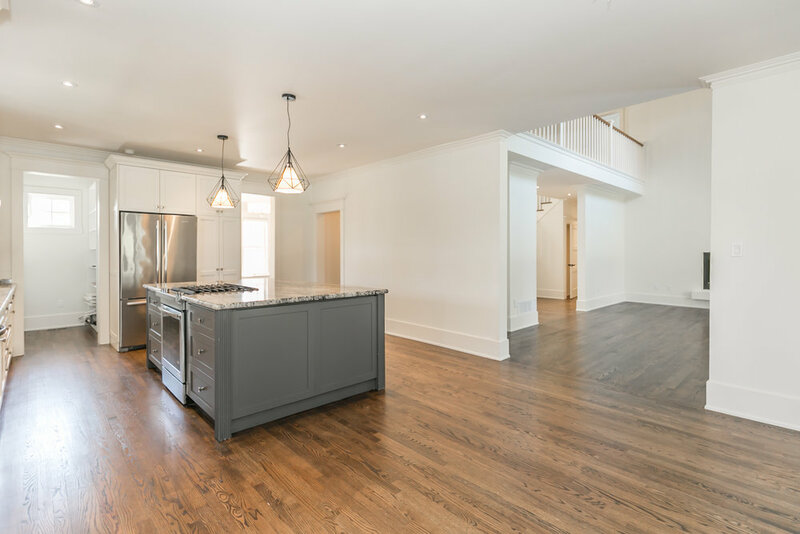 We offer free in-home walk-throughs and quotes prior to the completion of any project and will provide transparency on what you can expect. We specialize in custom work and can tailor our services to any project. 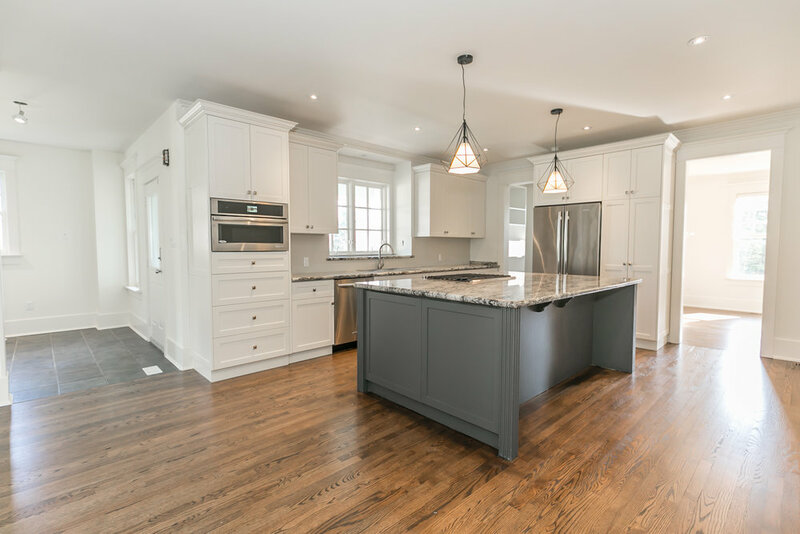 Let us revitalize your home in Mount Albert, Newmarket and surrounding areas of York Region with professional interior painting. Our craftsmanship will also strengthen the durability of your walls and provide protection against wear and damage over the long term. At Harbor Painting Co., we guarantee that the work we do to paint the interior walls in your home will be done properly the first time. Trust our team for your home interior painting projects. Contact us today for a free quote. Bright colours never cease to create a happy work space. Always count on warm colours to make a room feel comfy and cozy. 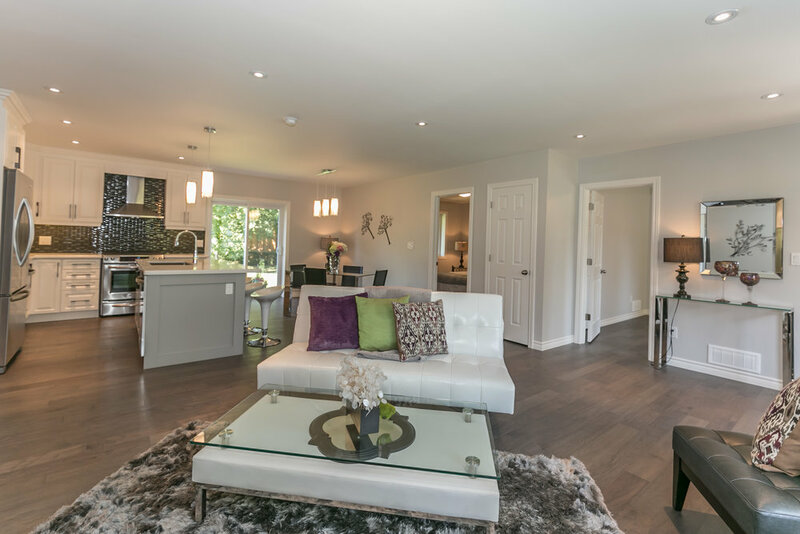 Superior finish within a beautifully renovated home. The interior of this home embodied a refined elegance, from start to finish. This home's entry went from simple and ordinary to absolutely extraordinary.